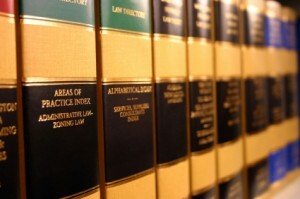 When pressed to explain its failure to enforce these regulations, according to the Times, CMS said only that regulations “…do not require that states provide precise numerical estimates of coverage impacts…” and that it is developing strategies for states to evaluate the impact of new work requirements. 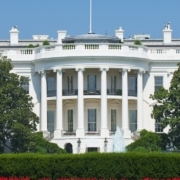 The Medicaid and CHIP Payment and Access Commission wrote to Health and Human Services Secretary Alex Azar about Medicaid disenrollment in states with new work requirements but after three months, Secretary Azar has not responded to MACPAC’s inquiry. Medicaid disenrollment is a particular challenge for private safety-net hospitals because they serve more Medicaid patients than most hospitals and patients who lose their Medicaid coverage and need hospital care typically cannot afford to pay for that care, leaving such hospitals with growing amounts of uncompensated care. For the past dozen years, Medicare and Medicaid have done a better job of controlling rising health care costs than private insurers. 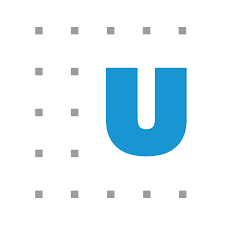 Since 2016, according to a new report from the Urban Institute, private insurers’ costs per enrolled member have risen an average of 4.4 percent a year. By contrast, Medicare costs have risen an average of 2.4 percent per enrollee and Medicaid costs have risen just 1.6 percent per enrollee. The primary driver of Medicare cost increases has been prescription drug spending. For Medicaid the primary driver has been physician services and administrative costs. For private insurers, the main reason for increasing costs has been spending for hospital care. The U.S. Department of Health and Human Services has informed state Medicaid programs that it is giving them new opportunities to pay for hospitalization to care for recipients with behavioral health problems. …both existing and new opportunities for states to design innovative delivery systems for adults with serious mental illness (SMI) and children with serious emotional disturbance (SED). The letter includes a new opportunity for states to receive authority to pay for short-term residential treatment services in an institution for mental disease (IMD) for these patients. CMS believes these opportunities offer states the flexibility to make significant improvements on access to quality behavioral health care. Under this new approach, states are invited to develop new delivery systems for serving patients with behavioral problems, and especially substance abuse disorders, that make greater use of inpatient behavioral health services and to receive federal Medicaid matching funds for pay for this care – something that has been greatly limited in the past. In offering this opportunity, CMS notes that a number of states that have already obtained waivers from the IMD exclusion since its easing of the limit on such waivers earlier this year and are already showing encouraging results in their battle against opioid abuse. Learn more about this new policy, its intentions, and how it will work in this CMS news release or go here to see the CMS guidance letter to state Medicaid directors. Just two years after a major overhaul of Medicaid managed care regulations, the Centers for Medicare & Medicaid Services is again proposing changes in how the federal government regulates the delivery of managed care services to Medicaid beneficiaries. 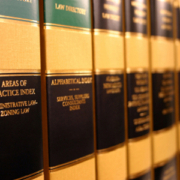 not be required to publicize beneficiary grievance and appeals processes as prominently as they currently do. Overall, the proposed regulation appears to help managed care insurers a great deal, states a little, and hospitals barely at all. It also could have serious implications for private safety-net hospitals, most of which are located in states that employ managed care in their Medicaid programs. 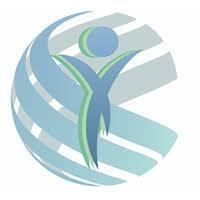 Stakeholders have until January 14 to submit formal comments about the proposal to CMS. 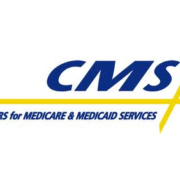 To learn more about the proposed Medicaid managed care regulation, go here to see CMS’s news release presenting the regulation, go here to see a more detailed CMS fact sheet, and go here to see the proposed regulation itself. 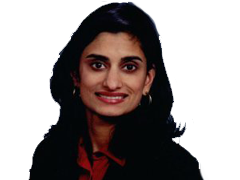 Centers for Medicare & Medicaid Services administrator Seema Verma intends to increase federal use of data reported by the states to improve the performance of state Medicaid programs. Through strong data and systems, CMS and states can drive toward better health outcomes and improve program integrity, performance, and financial management in Medicaid and CHIP. 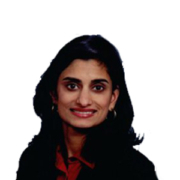 Verma pointed to two core sets of data she considers vital: Medicaid and CHIP child and adult core sets, which are reported only voluntarily by states, and administrative data submitted through the relatively new Transformed-MIS system. The latter, according to Verma. …modernizes and enhances the way states submit operational data about beneficiaries, providers, claims and encounters. It is the foundation of a national analytic data infrastructure to support programmatic and policy improvements and program integrity efforts and will help advance reporting on outcomes. 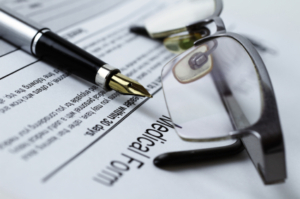 It also enhances the ability to identify potential fraud and improve program efficiency. All states now use Transformed-MIS. Learn more about how CMS uses data now and how it envisions using it in the future to improve the performance of state Medicaid programs in the CMS blog entry “CMS Promises Enhanced Use of Medicaid Data to Improve Program Results,” which can be found here. The scorecard, now posted on the Medicaid web site, presents information and data from the federal government, and reported voluntarily by the states, in three areas: state health system performance, state administrative accountability, and federal administrative accountability. The scorecard currently offers information on selected health and program indicators. Visitors can see comparative data between states and also extensive information about individual state Medicaid programs, including eligibility criteria, enrollment, quality performance, and key state documents such as state plan amendments, waivers, and managed care program overviews. The site also presents individual state and comparative state performance based on a variety of metrics while also reporting on federal turnaround time on matters such as waiver requests and rate reviews. CMS envisions the scorecard evolving from year to year by offering more and different information. 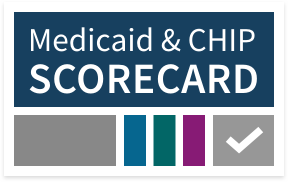 Go here to see a CMS fact sheet on the new Medicaid scorecard and go here to visit the scorecard’s home page. Accountable care organizations, one of the centerpieces of recent Medicare efforts to test new ways to deliver care more effectively and at less cost, are finding their way into state Medicaid programs as well. 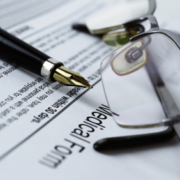 Today, a dozen states employ Medicaid ACOs and another ten are planning to do so. 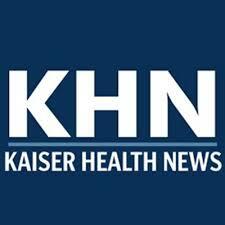 Learn more about Medicaid ACOs, and how one state (Minnesota), in particular, is using them, in this Kaiser Health News report.